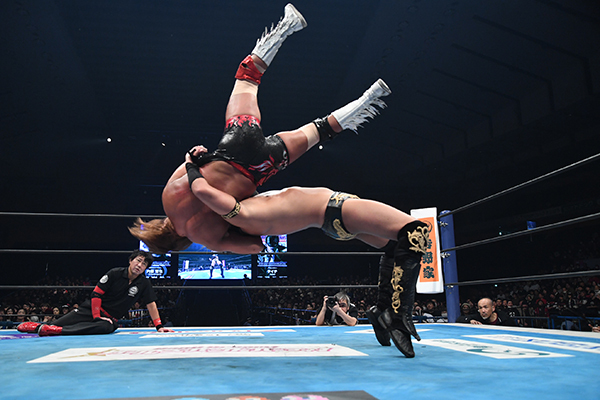 Having delivered with a solid undercard and a fantastic main event on the first night of New Beginning, NJPW returned to the same arena for round two. It’s a sign off how hot the company is that they went ahead with that, as neither card was packed with big matches. Let’s dish out some stars.